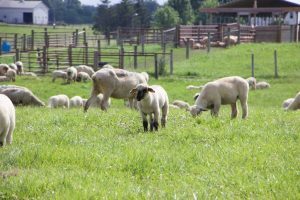 Another successful sheep day is in the books as the 2017 Ohio Sheep Day wrapped up on July 15th at the Ohio Agricultural and Research Development Center (OARDC) sheep research center in Wooster, Ohio. Producers, researchers, and sheep enthusiasts all joined in an exciting day filled with a diverse range of topics that were both practical and applicable on farm. 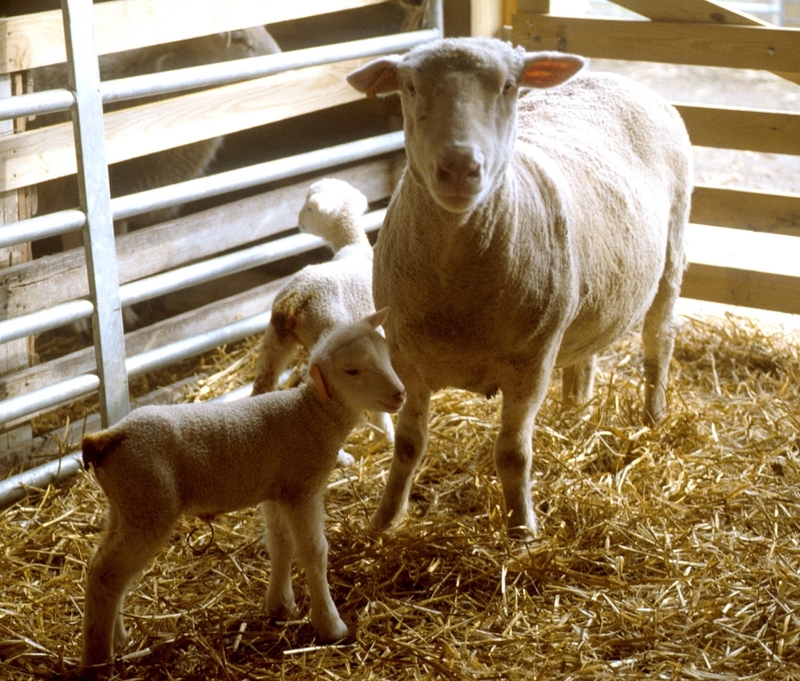 Each year, the goal of Ohio Sheep Day is to provide producers with both scientific information and resources/contacts to better their sheep operations.